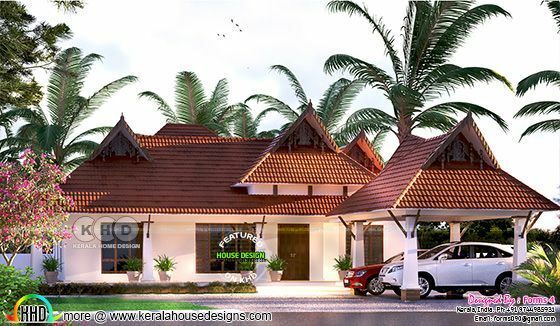 Kerala traditional single floor house architecture. Design provided by Forms 4 architectural from Kerala. 0 comments on "Traditional style, nalukettu nadumuttam type"